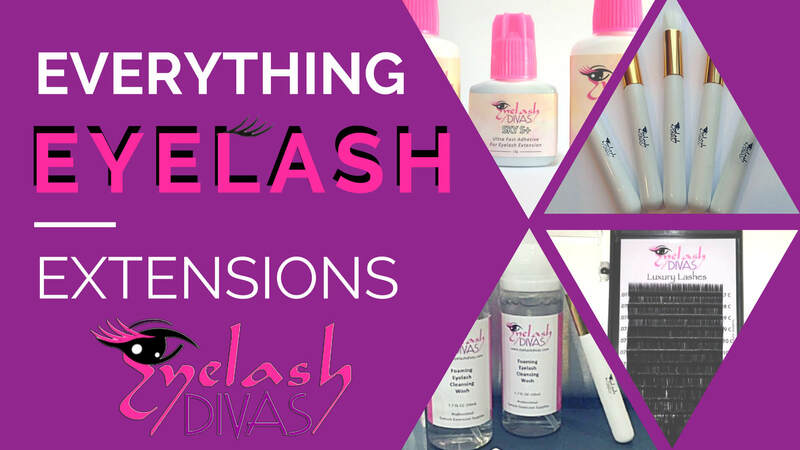 We are happy to provide exceptional Eyelash Extension Services, Eyelash Extension Training, and Professional Eyelash Extension Supplies to help your growth as a professional Lash Artist in this fantastic industry. In our Lash Studio, we pride ourselves in creating a comfortable environment while delivering exceptional quality and service with our highly skilled technicians. Exceeding your expectations is our goal and promise to you. Also offering Basic Skills Eyelash Extension Training and Russian Volume Lash Training. Private and Group Classes Available. Call today at 541-996-4224.